I shot this video while “training” for the Country Music Marathon. Saturday’s long run was 21 miles. I use the terms “training” and “run” generously. I’m not a serious competitive runner. My goal is simply to finish and not get injured. 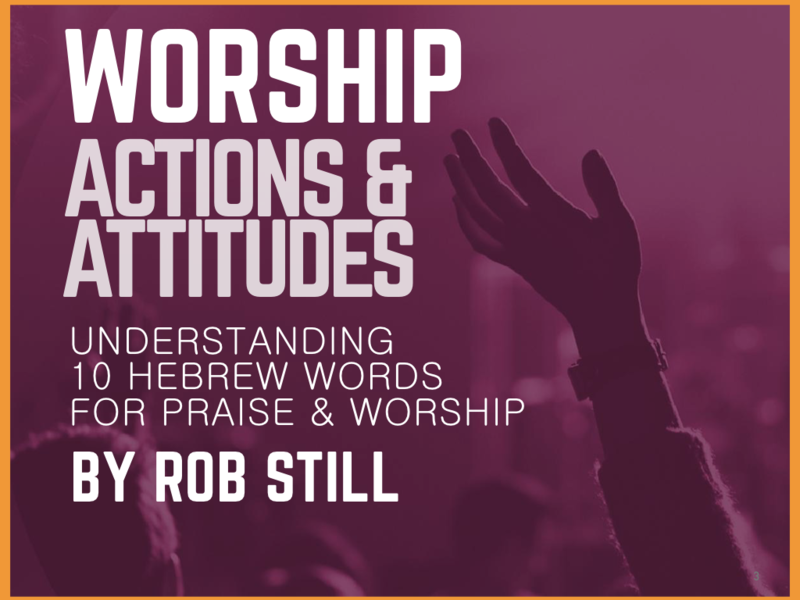 Captured these thoughts for worship folks about tensions and paradoxes inherent in the art forms of music and worship leadership. How much of your personality do you express? How much of yourself do you put out there? On one hand, worship leaders are creative artists, each with a unique gift and perspective to share. This can be the songs, the sound, the perspective that God has released through you. On the other hand, “it’s not about me” and we don’t want to promote themselves. So there can be a fear of man, a choice to play it safe and stay “small”. My encouragement is to let the spirit of courage and servant-hood rise up in you. For the glory of God, don’t be a clone. Release what He has given you. Sing to the Lord a new song.